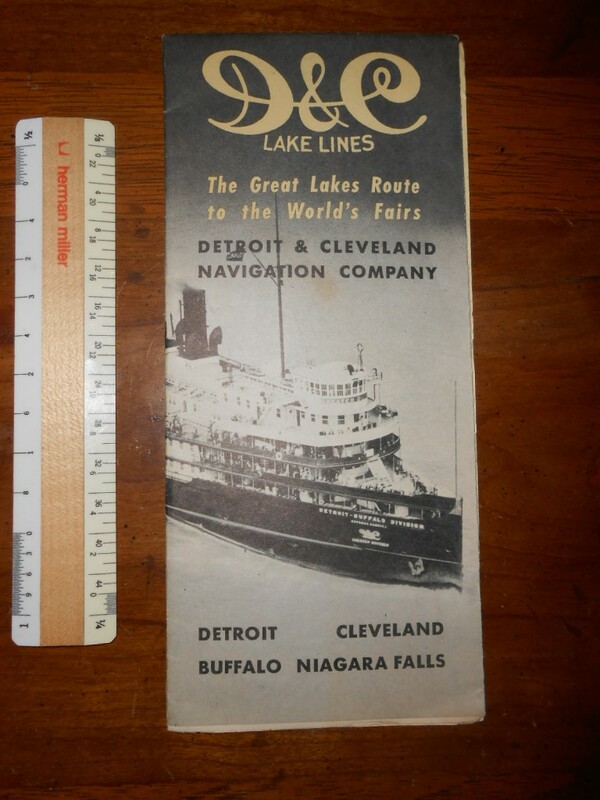 The D&C boats were glorious .. the Greater Detroit and Greater Buffalo were the largest side wheelers built ... both designed by the famous maritime architect Frank Kirby. There rates were pretty low ... I would have been sorely tempted! Good condition and printed on heavier stock.